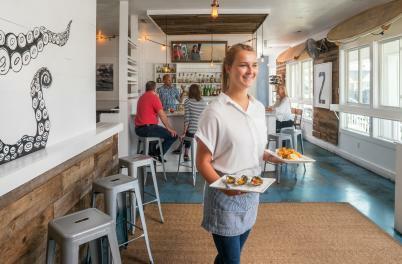 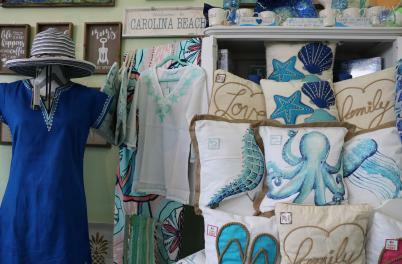 Carolina Beach bursts with vibrant activities and things to do. 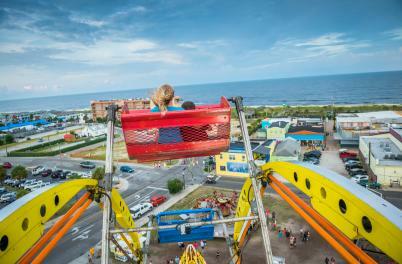 The fun begins on the bustling, vintage seaside boardwalk lined with pizza, donut and ice cream stands and an arcade. 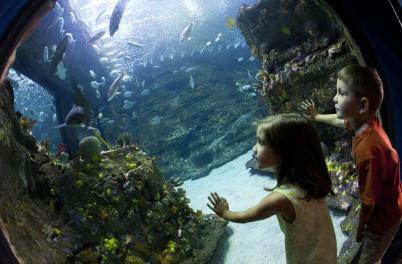 Continue the adventure with close by miniature golf, surrey bike rentals and more. 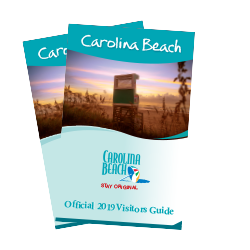 Hike a scenic white sand trail at Carolina Beach State Park that leads to a gorgeous overlook of the Cape Fear River. 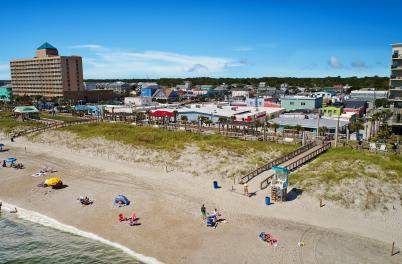 Cast a line from the wooden Carolina Beach Fishing Pier or on an offshore fishing charter. 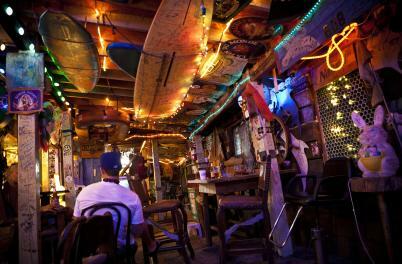 Hit the surf for stand-up paddleboarding, kayaking, or ride the waves on a float or surfboard. 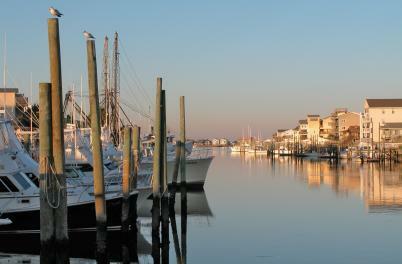 Take the family paddle boating on Carolina Beach Lake or attend a beach music or seafood festival. 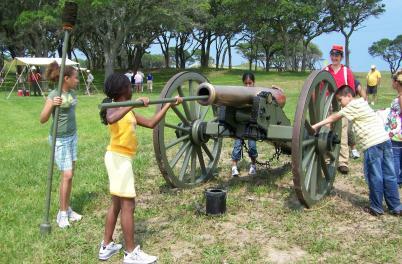 Whatever you choose, you’ll find fun for all ages that’s unmistakably Carolina Beach.